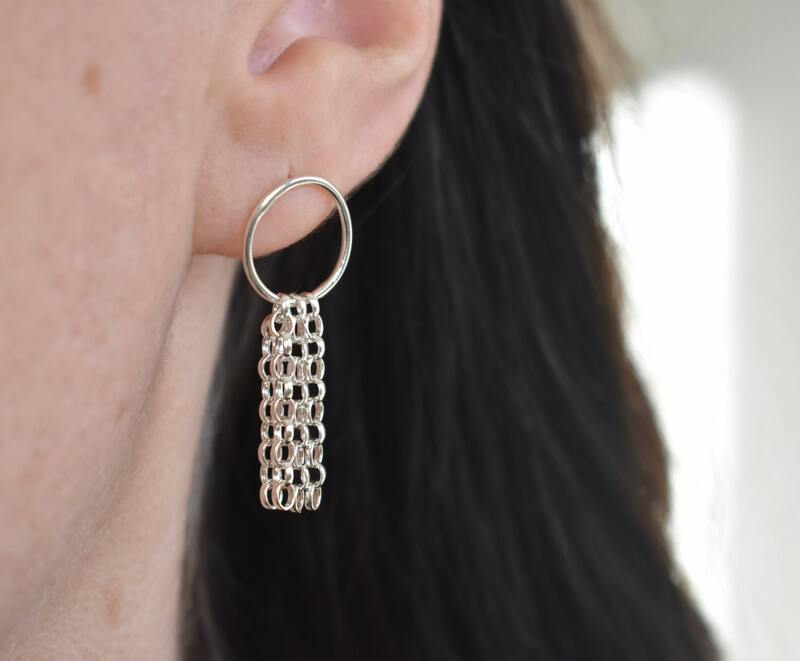 These Simple and elegant Silver earrings are minimal and sophisticated. 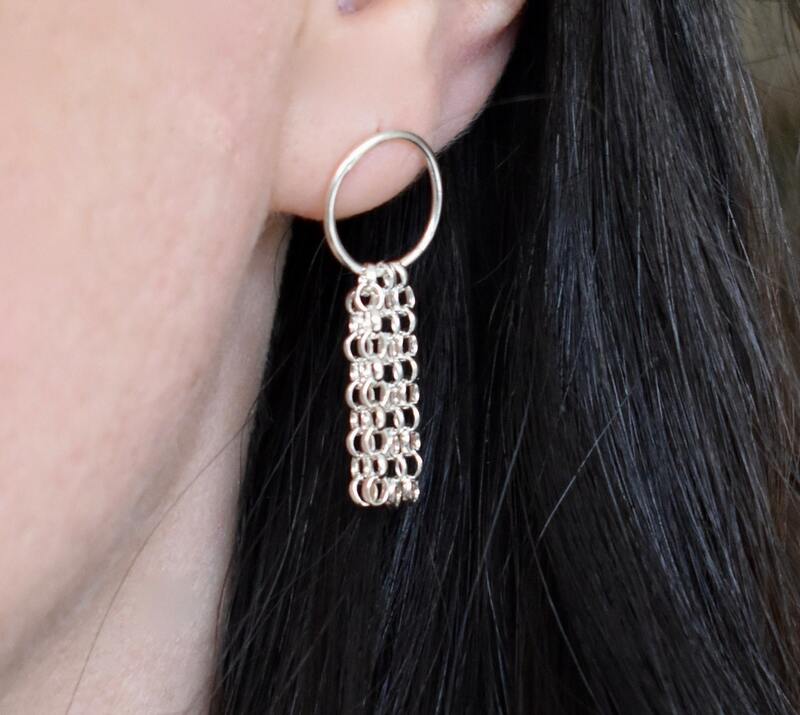 They look great for modern day or evening wear and come in a polished finish. This item would make a beautiful gift. They are approx 3 cm long and 1cm wide. 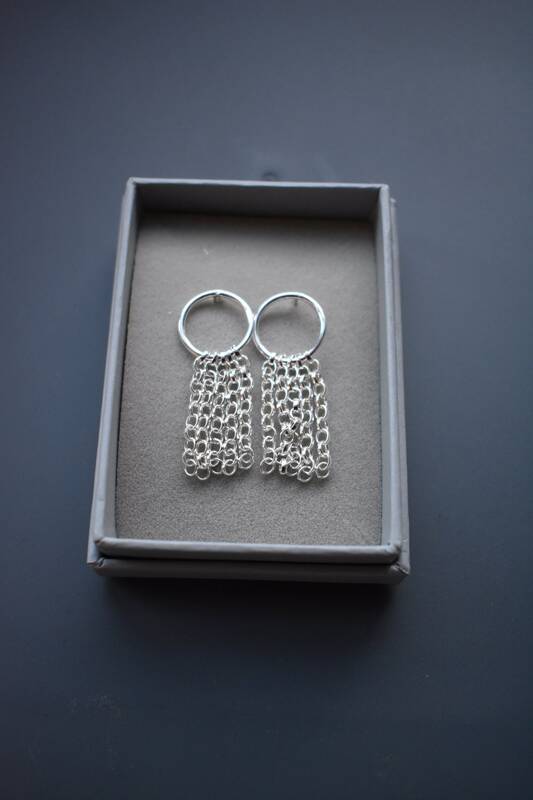 These earrings come gift boxed and with a free polishing cloth to keep them shiny and care for them over time. The pair pictured in this listing is for display purposes as all new purchases will be made to order. Please expect around a 3 days lead time from placing your order until dispatch (this doesn't include additional shipping time), but I always aim to make and post as soon as possible.